In an effort to maintain the cosmic balance between the forces of death and rebirth, Hollywood Gothique is following up our list of Los Angeles Halloween Haunts Departed to the Lost Graveyard, with a few new listings of Halloween Yard Haunts. Some have been around before but only came to our attention recently; others are brand new for Halloween 2013. Description: Scott Sivley, formerly of the Heritage Haunt in Newhall, presents a brand new yard haunt for 2013, with a haunted castle theme. 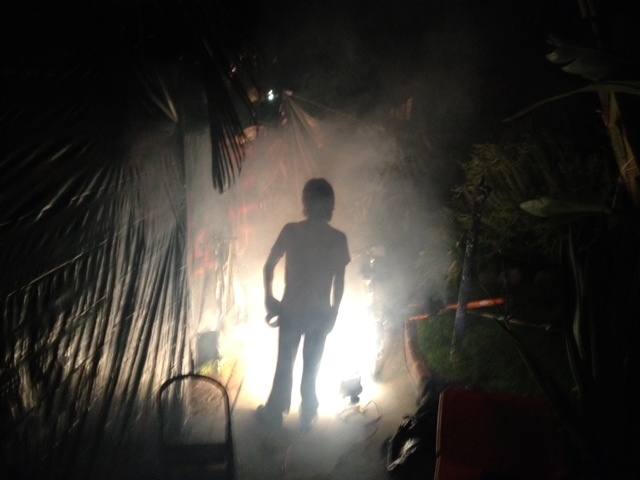 The Dark Realm will feature professional makeup and haunters and new home-made effects. This is a free event, but please bring a can of food to be donated to the local food pantry. After a stunning debut in 2012, Sherwood Scare returns as Camp Sherwood. Hours: 7-10pm, except for Halloween Night, which runs until midnight. Admission: $3. Donation benefits Big Worm's Cystic Fibrosis Foundation. Description: We encountered this haunt on Halloween Night 2012, and it immediately shot to the top of our list - a full-blown walk-through terror tour, loaded with monsters and mayhem. 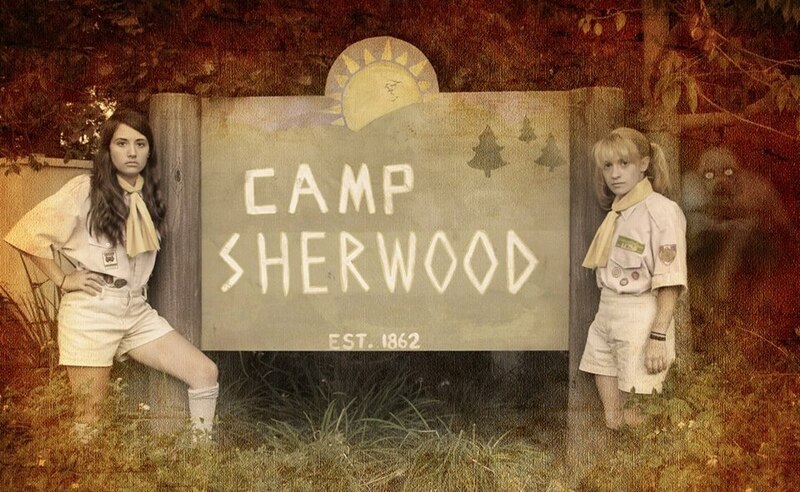 Halloween 2013 will feature a brand new theme: Camp Sherwood - a summer camp every bit as cozy and safe as Camp Crystal Lake. Description: Although this one has been haunting for a few Halloweens, we only recently heard of it. The proprietor describes this yard haunt as a "fun, kid-friendly cemetery scene...with projection effects, smoke, lights, and lasers." We understand that there is a rival yard haunt around the corner. Might be worth checking out. This 2012 debut is back for Halloween 2013. Description: Ironically, we added this haunt to our annual listing just as we learned that it would not be back for 2013. However, we are not consigning it to the Graveyard of Lost Halloween Haunts just yet, because the proprietor promises to resurrect it next year. 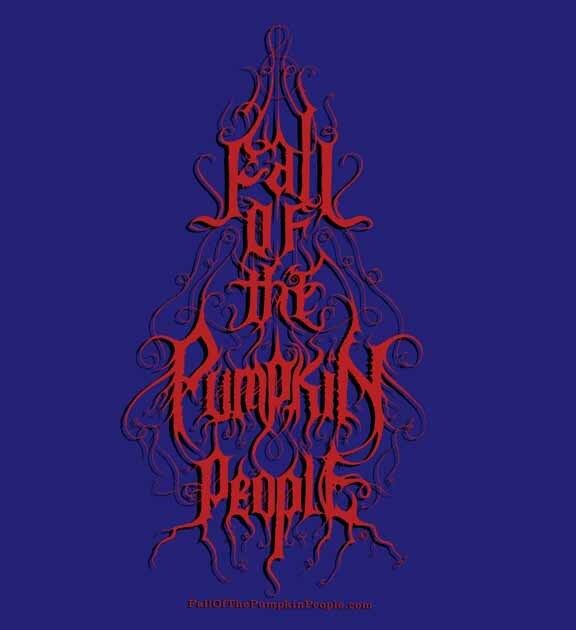 We heard about the Halloween 2012 debut of Fall of the Punkin People too late in the season to do anything about it. The event sounds quite unique, more like an art installation than a walk-through maze: the concept is that visitors wander an "abandoned field" (actually a back yard), observing the secret village of the tiny Punkin People; each little building conveys a fragment of the story, which unfolds in a non-linear way, since visitors may look at buildings in whatever order they wish. 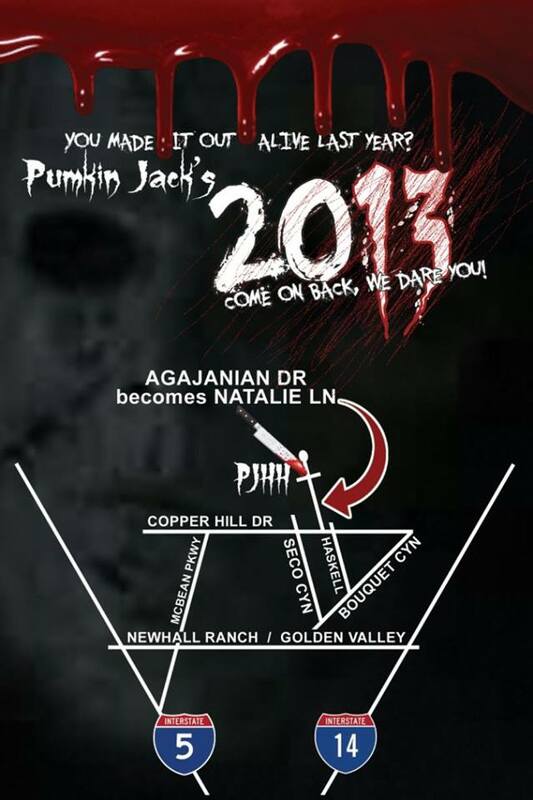 Description: We were alerted to the existence of this haunt just in time to visit it in Halloween 2012. Apparently, it has been around for a decade and a half, although not at its current location. Fear Family Hospital features an outdoor maze; the house, situated on a corner lot, offers plenty of room. The tone is a bit goofy, with an improvised feel as the proprietor, in the guise of a mad doctor shows off his guillotine, electric chair, etc. There are a few good scares with hands reaching out from beneath the black plastic “walls,” and there are some nice decorations, but this is mostly a neighborhood-level event. Nightmare on Ambrose - a new yard haunt for 2013. Description: From what we hear, 13 year-old Timur Bootzin and his ghoulish friends are scaring friends and neighbors in this new, self-made Halloween maze, which might be too intense for small children. Description: This amateur effort has been haunting since 2002, sometimes at different locations. We have never had the opportunity to enjoy their efforts, but second-hand accounts have us eager to take a peak. Dates: October 25, 26 & 31. Hours: 7-11pm on Friday and Saturday, 8pm to midnight on Halloween night. Description: This is another haunt that we visited for the first time in Halloween 2012. It sits on a corner in a quiet Santa Clarita neighborhood, featuring outdoor decorations and a walk-through maze inside the garage. We were pretty impressed with the eight scare rooms squeezed into the 600-foot labyrinths. 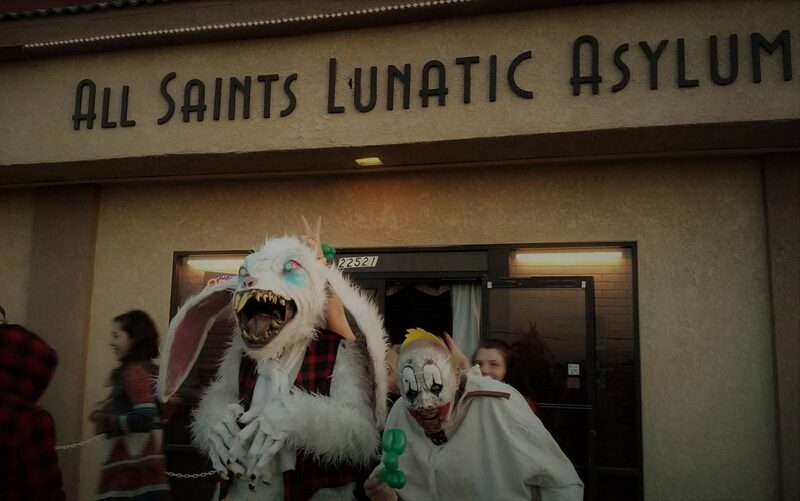 You can find more Los Angeles Halloween yard haunts on this page.